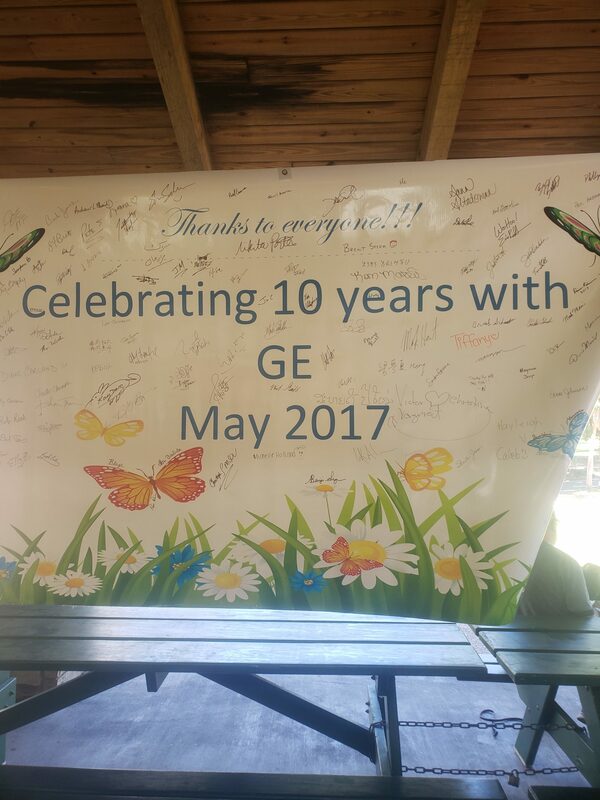 What a fantastic Saturday folks had at Phillipe Park as GE Aviation celebrated their hard working employees with an appreciation picnic. 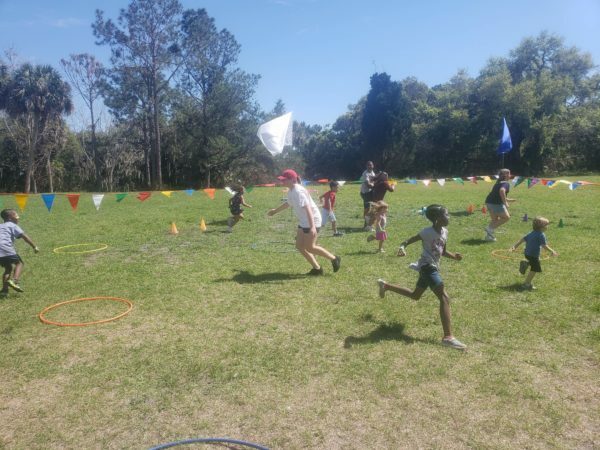 Lots of children played games, did wacky relay races, competed in NUKEM and participated in an awesome scavenger hunt with Coach Stephanie of Sports Fun. 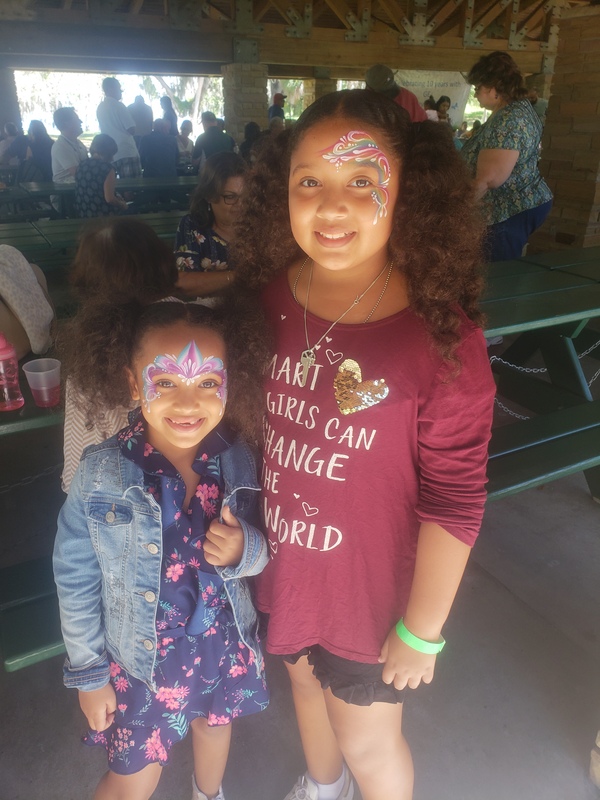 The bar-b-que buffet was spectacular, as usual, and the DJ rocked it with his upbeat background music and line dancing. 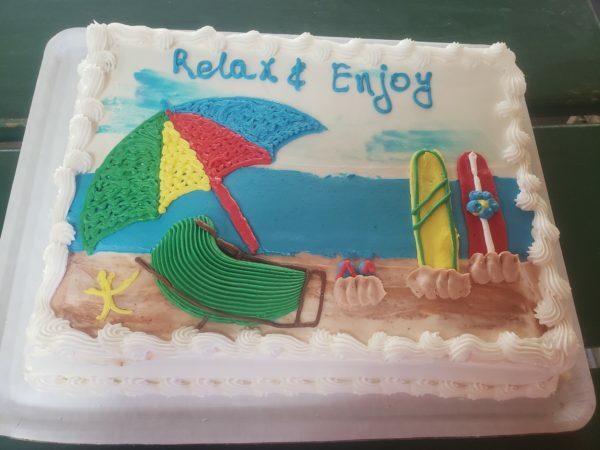 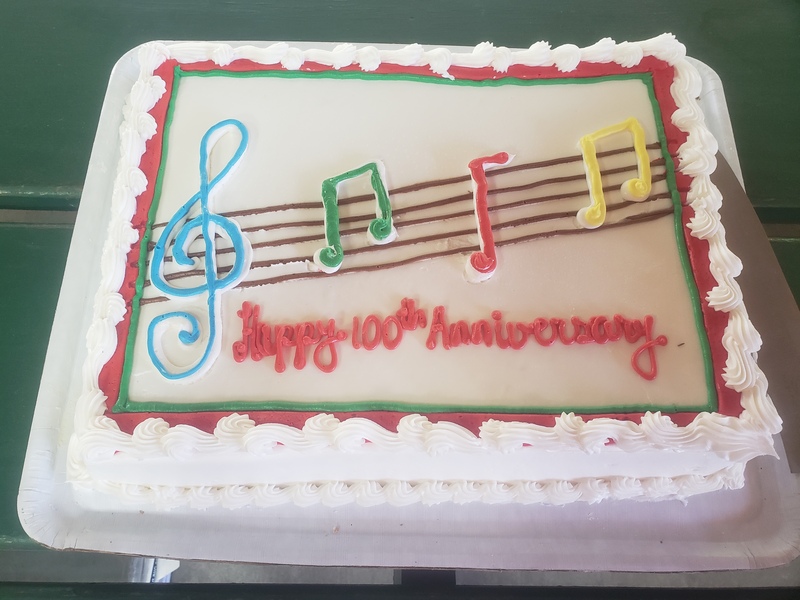 Adding a little “icing on the cake”, the attendees enjoyed delicious cakes decorated to commemorate the company’s success. 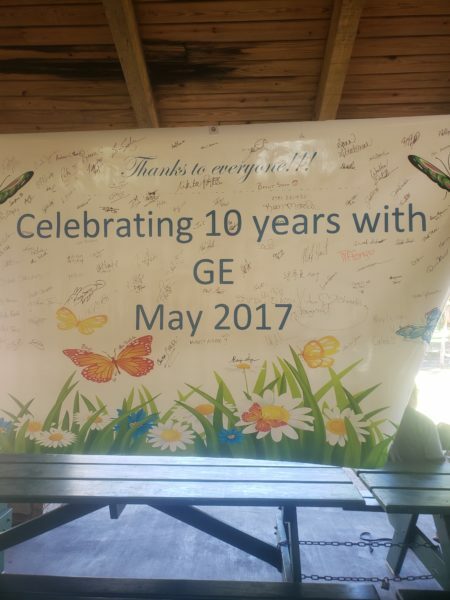 We have worked with GE Aviation for over 10 years throwing great company picnics! This event is always well attended because the employees can “feel the love” from the executives at GE Aviation who throw a party in their honor every year! 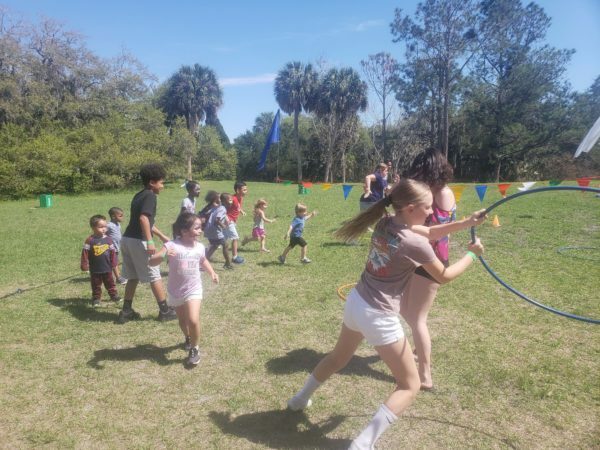 Sports Fun is the only way to go when planning Corporate Events!